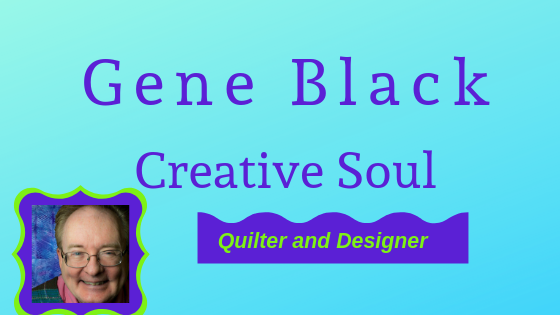 Gene Black an Alabama Artist and Quilter: This Post was Delayed! The following pictures show my niece working on a secret project. While she was home from college on spring break we had planned to to make a present for one of her friends in the Chi Omega sorority. I confess that I did some of the sewing. But I made her sit at the machine and run it too. She was a bit afraid of my sewing machine but she did GREAT. I think (hope) that she leaned a lot from it. Now I know that some of these pictures looked posed but they aren't. 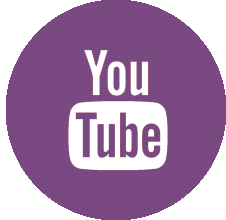 (Honest Hannah, I know that you are reading this!) For everyone else, Hannah is the one who was given the finished product. It is a quilted journal -but I didn't get a picture of it. Oops! Edited to add: She didn't just do the decorative stitches, I had her sew some of the pieceing as well. She can sew a decent quarter inch seam now. Great colors. I am sure that Hannah will love it. BTW I like the looks of your sewing machine. I definately have to put making these journals on my list to do. I love them..
Oh what a great bonding experience for you and Hannah... Wonderful!